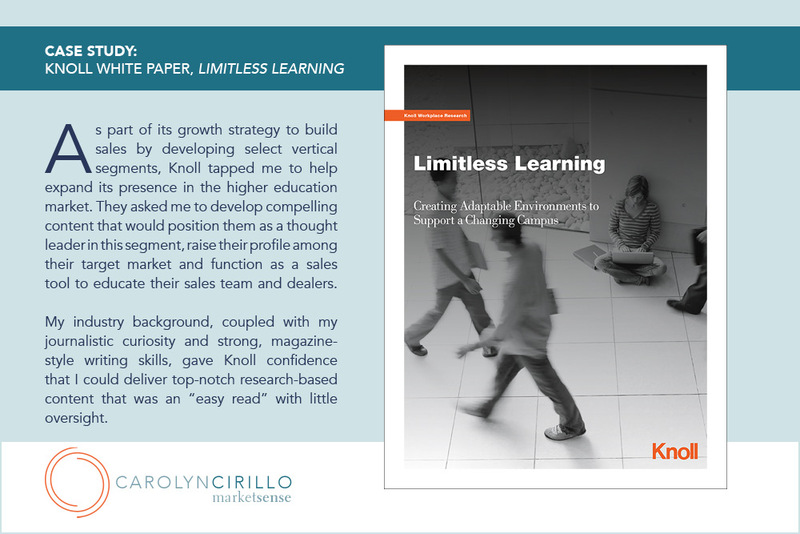 View the Knoll White Paper, Limitless Learning, here. 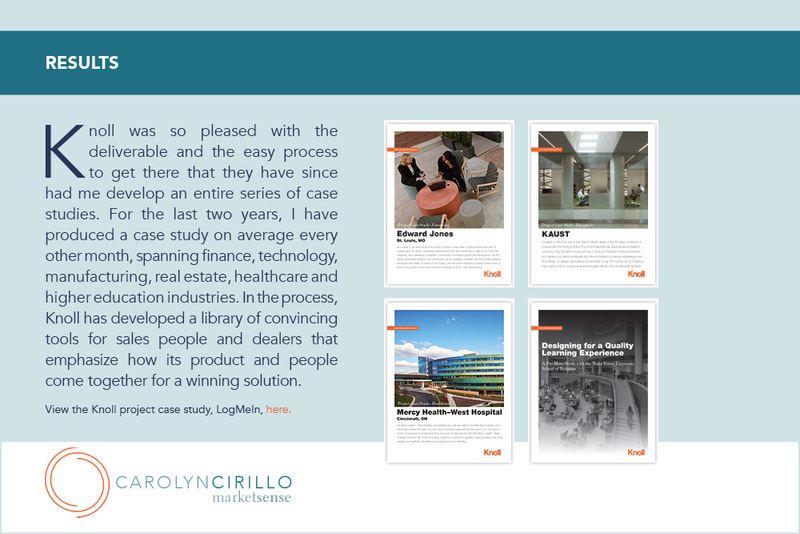 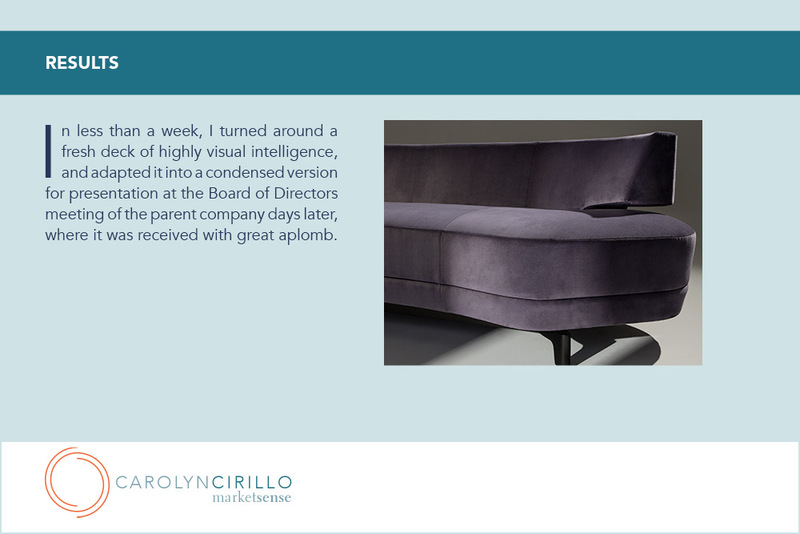 View the featured Knoll project case study, LogMeIn, here. 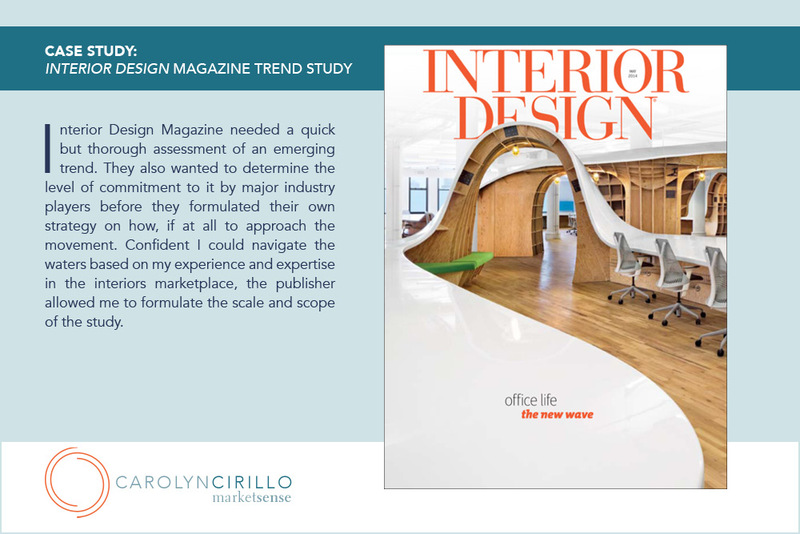 View subsequent case studies in the series on higher education (Wake Forest, KAUST, University of Portland); healthcare (Mercy West); high tech (Accela); finance (Edward Jones) and co-working (Civic Hall). 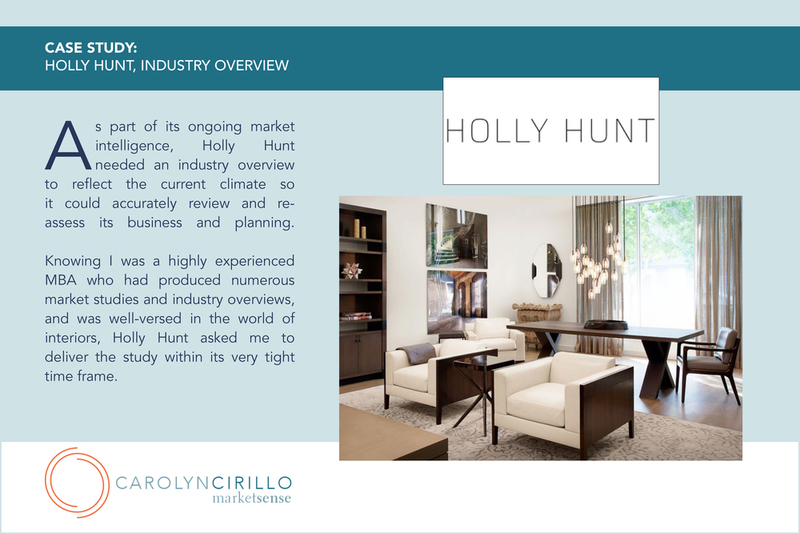 View media highlights from the Right-Sizing Your Home launch: HGTV, USA Today, Bob Vila, AOL Real Estate, Daily Finance, Kitchen & Bath Design News. 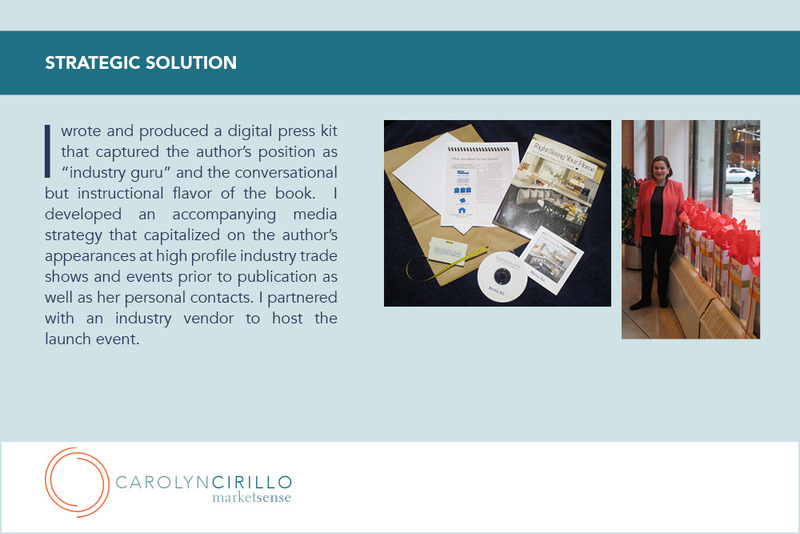 How can I help to elevate your brand to the next level? 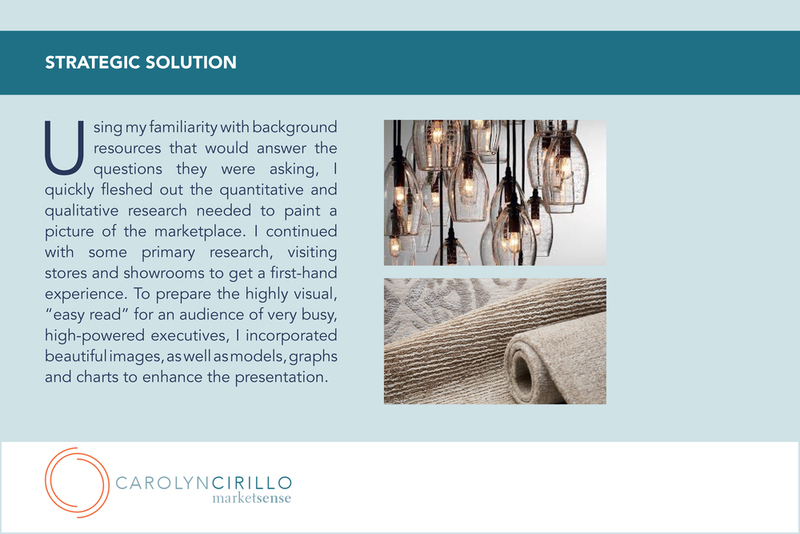 Please get in touch and we can talk.